Shortly after your arrest, you go in front of a judge. The judge will issue a bond amount. Usually, there are conditions that go along with bond like a ban on drinking alcohol. If you can’t pay the full bond amount, you can work with a bail bonds company to help you post bail. While your case is pending, you can work on building your case and you can also go back to work. As you wait for trial dates, you will be able to negotiate a plea offer that results in reduced penalties for your driver’s license. After a drunk driving conviction, you need to follow the instructions the court gives you. You must complete your term of probation and abide by any conditions. It’s important to follow the law because any new charges can also result in a violation of your probation, and a new warrant. If you get another drunk driving offense, there are even more severe license penalties. Fortunately, most people who get a DUI do not have repeat offenses. 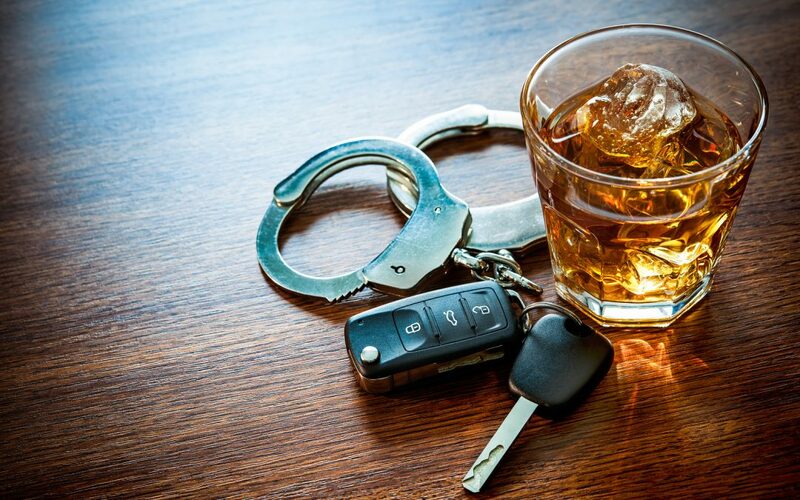 When you get a DUI, there are things that you can do to mitigate the damage. You can begin by working on answering the question of what happens to my drivers license. Most driver’s license suspensions are automatic, or your license nay be modified. However, they can be reduced if you take a plea deal to a lesser offense. In addition, you have a right to a trial. If you’re found not guilty, penalties like license suspensions, jail time and fines don’t apply to you. Penalties for a conviction can be severe, it’s important to do everything you can to address the charges and minimize the damages. Signature Bail Bonds can help if you or a loved one have been arrested for DUI. Call us today at 918-592-5400.